A lot of people I know , have common problem with their hair which is hair fall. I tried many home made treatment for the past few years but failed. Lately, I'm applying this specific recipe which surprisingly works very well and my hair drop improves up to 90%. I'm totally amaze how effective are these ingredients and I highly recommend everyone to try. 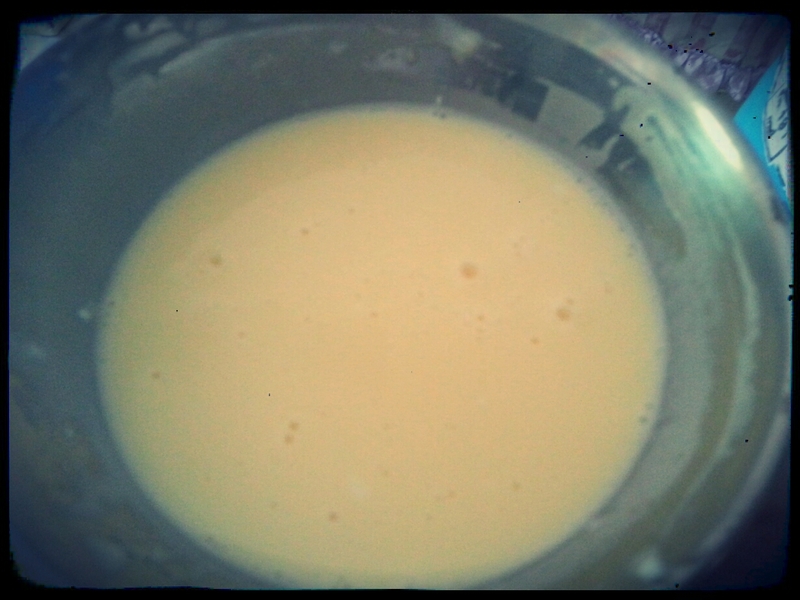 In a bowl , mix egg, mayonnaise and olive oil. Apply on your hair for 30 minutes or till dries. Then, wash your hair with normal shampoo. You may use it weekly or biweekly. The quantity of these ingredients are very subjective, it depends to the length of your hair. Olive Oil-strengthens hair, moisturizes it and tames it , contains anti-inflammatory properties that promote scalp health and prevent dandruff. how much of the ingredients should be mixed ??? I normally use 1 whole egg, 1 tbsp of mayonnaise and 2 tbsp of olive oil. You may use twice a week. I would suggest once a week. HI DO U HV THE SOLUTION ABT HAIR FALL???? Try using coconut milk. It strengthen hair and minimize hair fall.